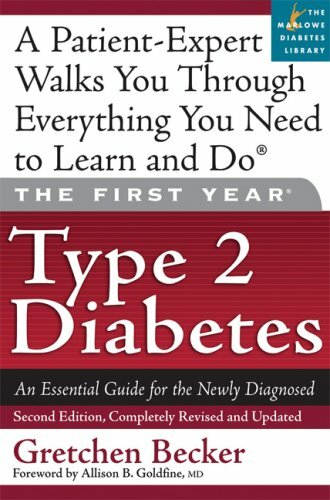 Diy Woodworking- Does So It Pay Returning To Do-It-Yourself? 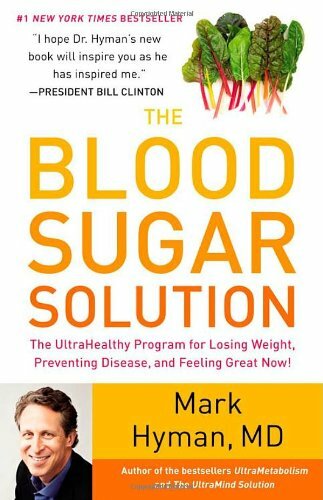 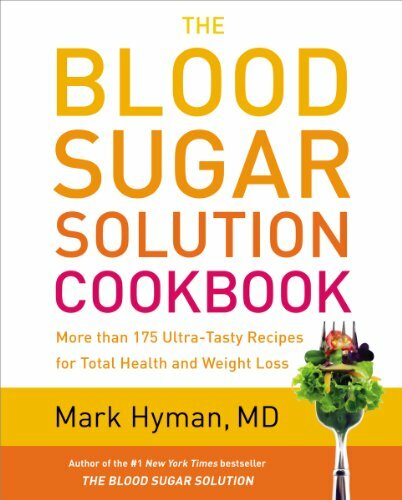 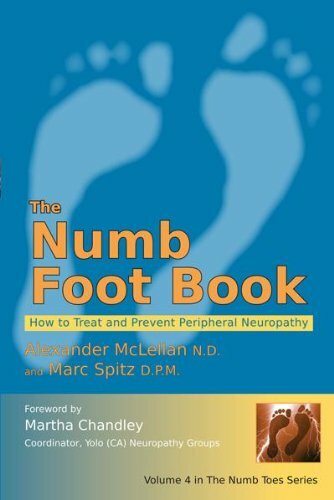 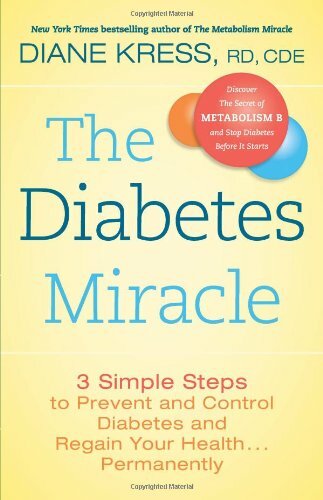 The Blood Sugar Solution: The UltraHealthy Program for Losing Weight, Preventing Disease, and Feeling Great Now! 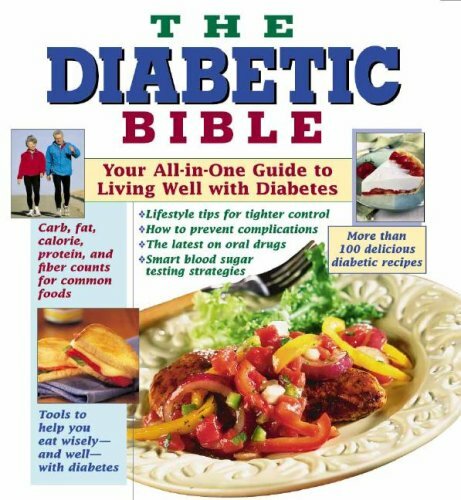 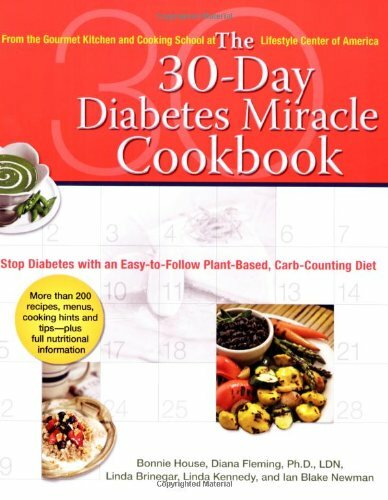 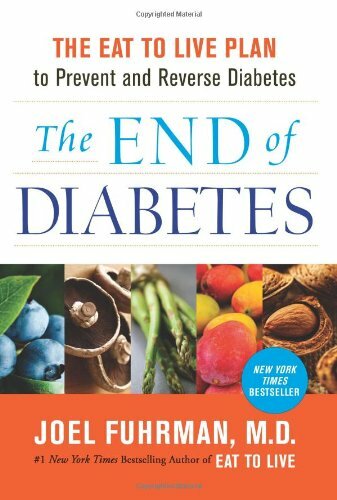 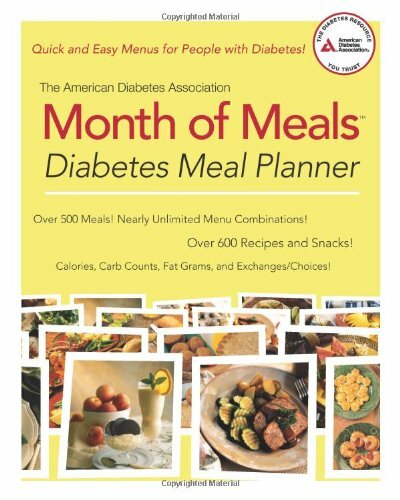 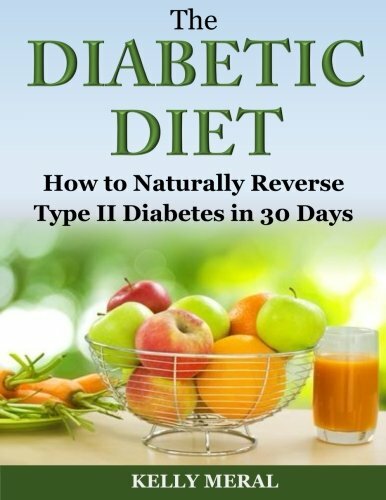 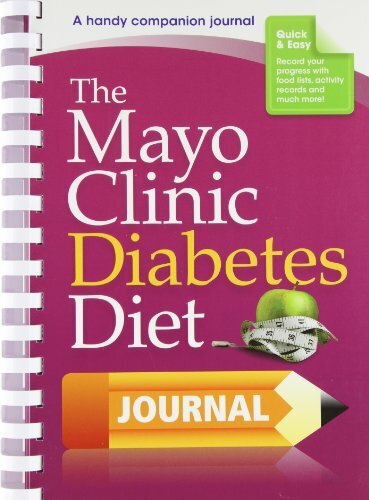 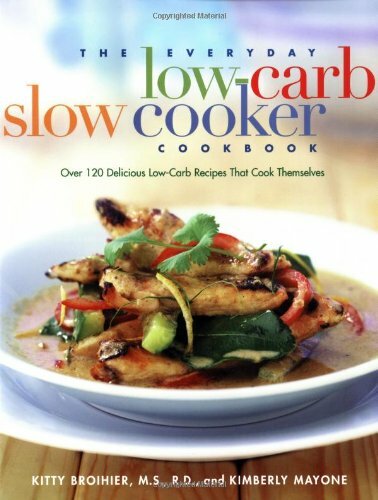 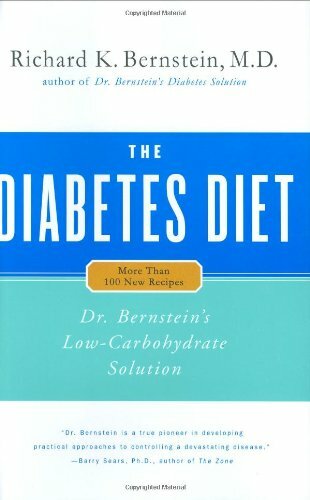 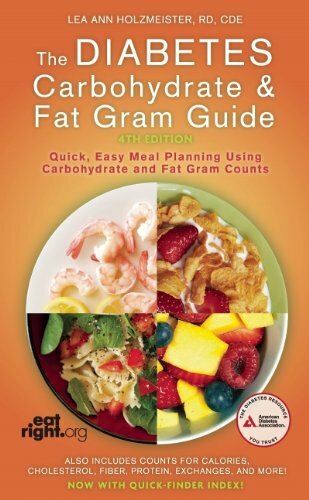 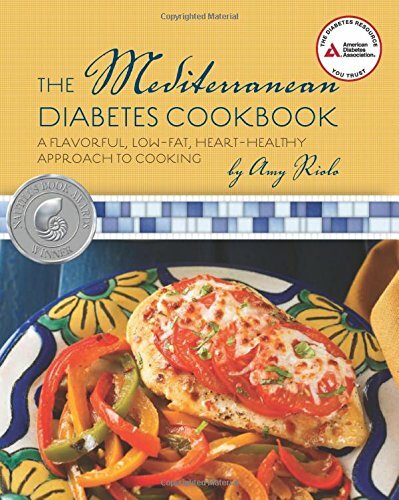 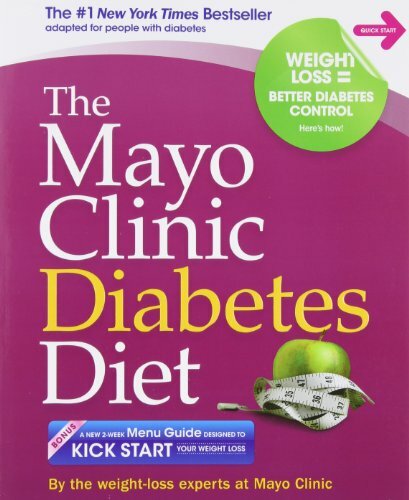 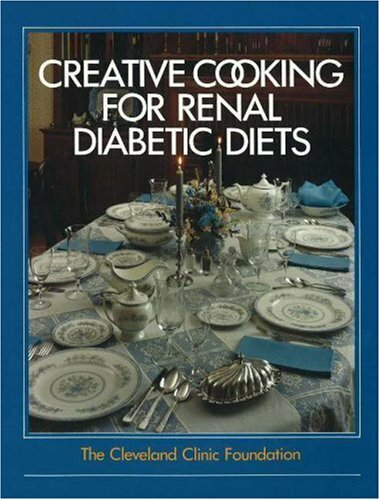 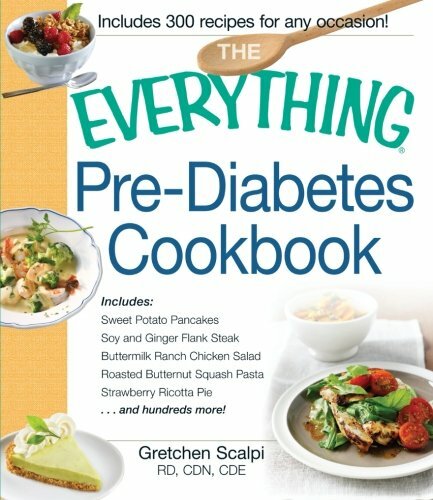 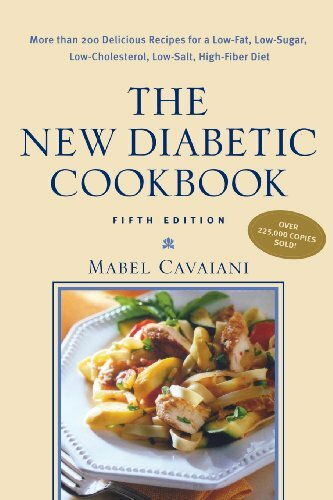 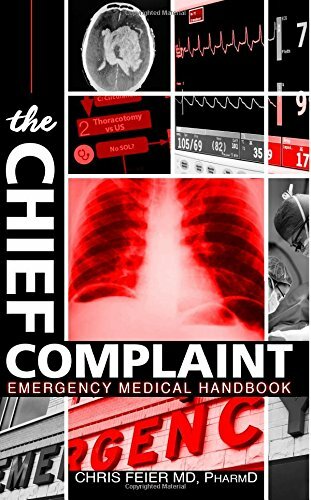 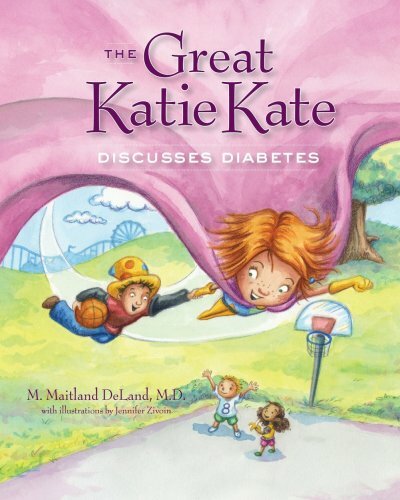 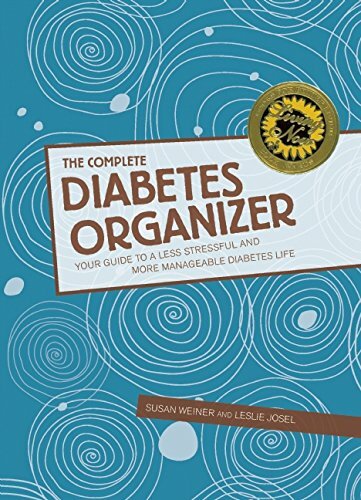 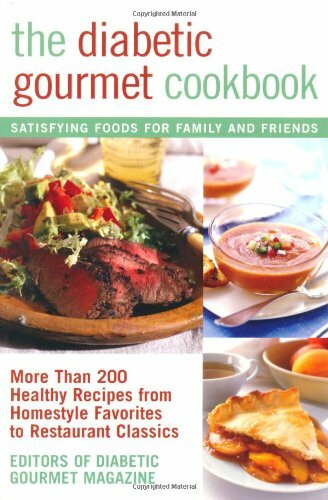 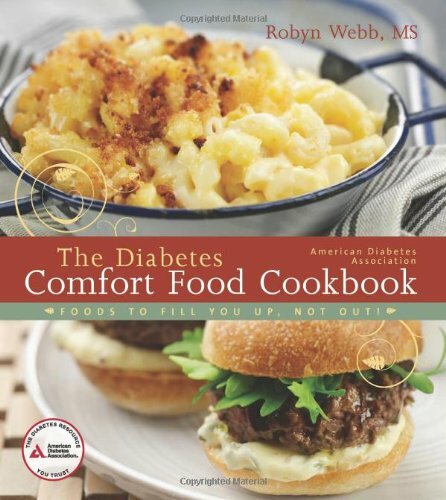 The Everything Pre-Diabetes Cookbook: Includes Sweet Potato Pancakes, Soy and Ginger Flank Steak, Buttermilk Ranch Chicken Salad, Roasted Butternut … Strawberry Ricotta Pie …and hundreds more!